BACHELOR OR MASTER PHYSICS STUDENT? 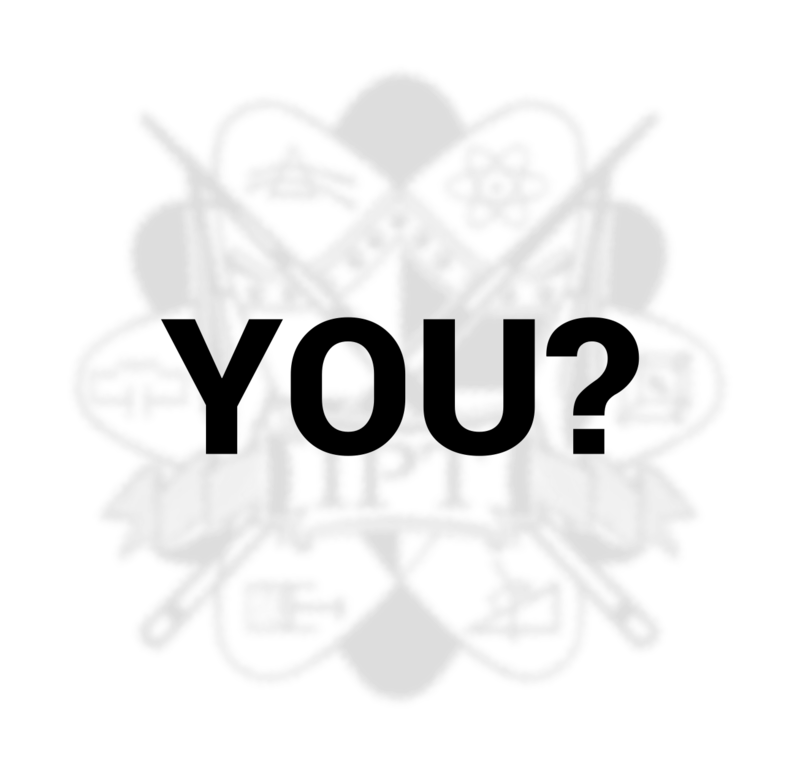 ENGAGE IN THE IPT WITH YOUR UNIVERSITY/SCHOOL! 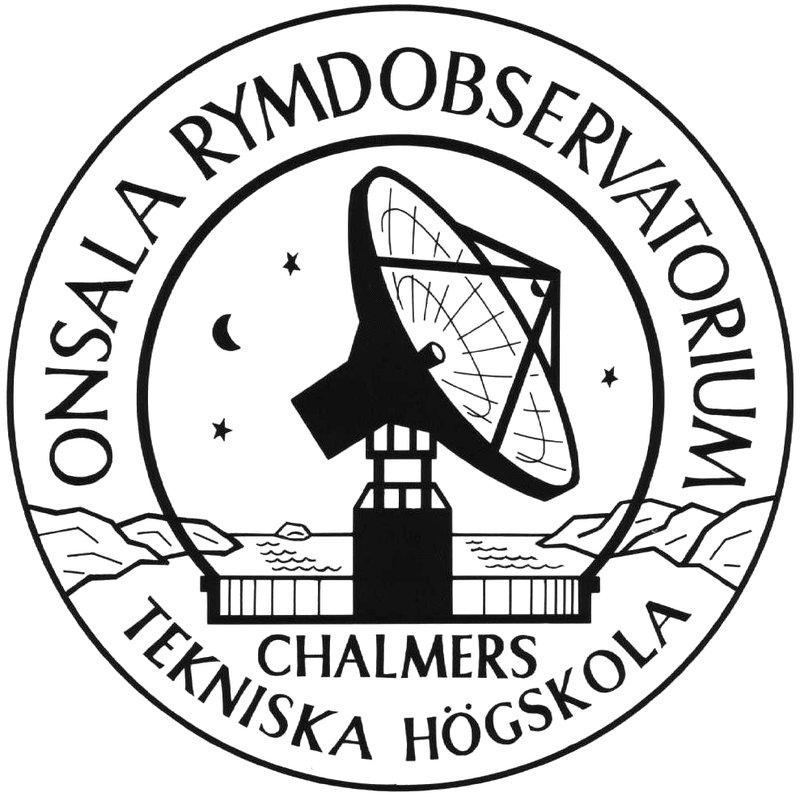 You have one year to work on a set of open physics problems and prepare for the battle to be held in Gothenburg 8th-13th April 2017. The rules are simple : challenge a team on a specific physics problem, they present their results, you counter-attack and a third team reviews the battle. This is simply scientific research at the undergrad' level! 17 experimental and theoretical original problems to solve! 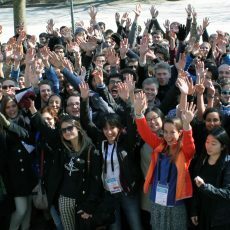 Help us create the next International Physicists’ Tournament, and make it a great experience for the participants! 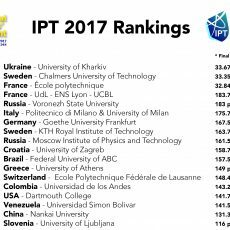 Here is the list of the participants of the 9th International Physicists’ Tournament! 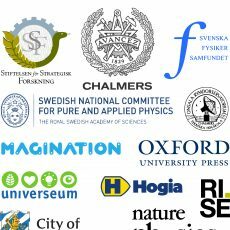 The International Physicists’ Tournament would like to thank all of the sponsors who supported the tournament! 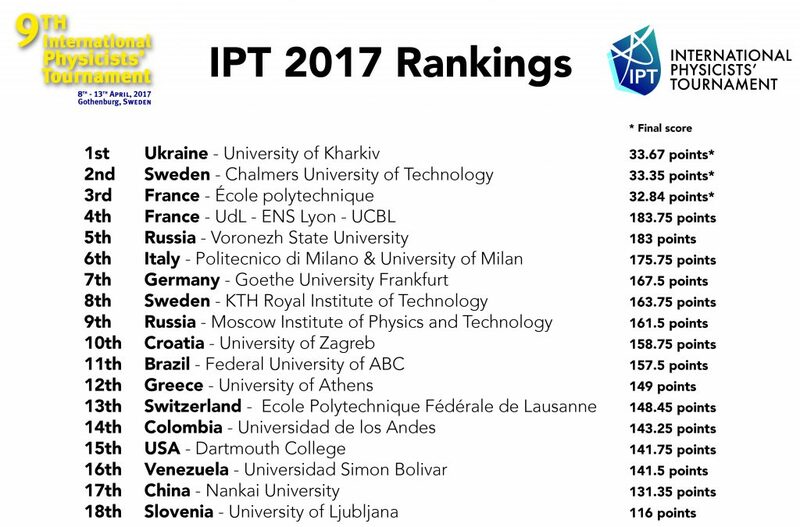 After an intense Final between France (École polytechnique), Ukraine (University of Kharkiv) and Sweden (Chalmers University of Technology), the winner of the 9th International Physicists’ Tournament has been designated! 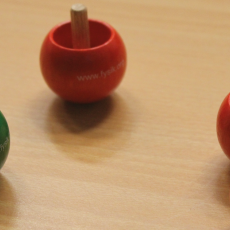 The Final of the 9th International Physicists’ Tournament will happen tomorrow (April 13rd) at 9AM in Palmstedt. Here is the list of the problems each team has selected!